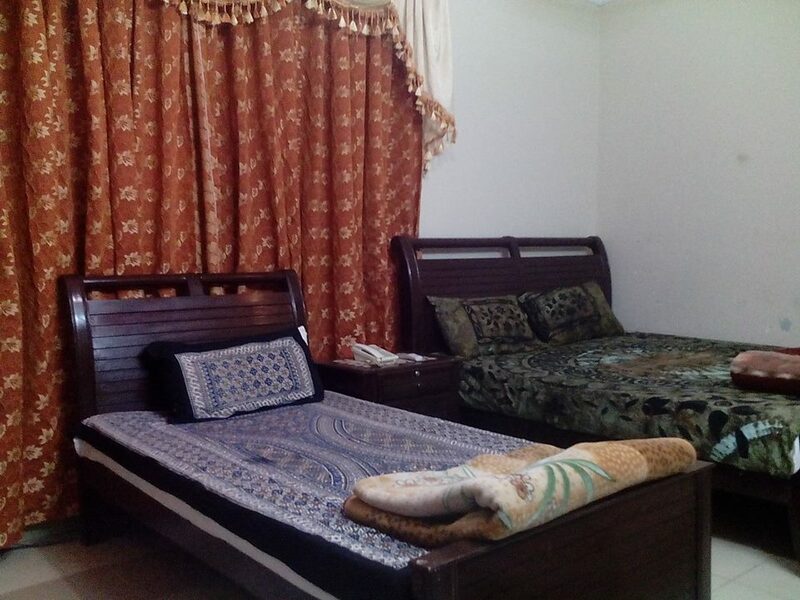 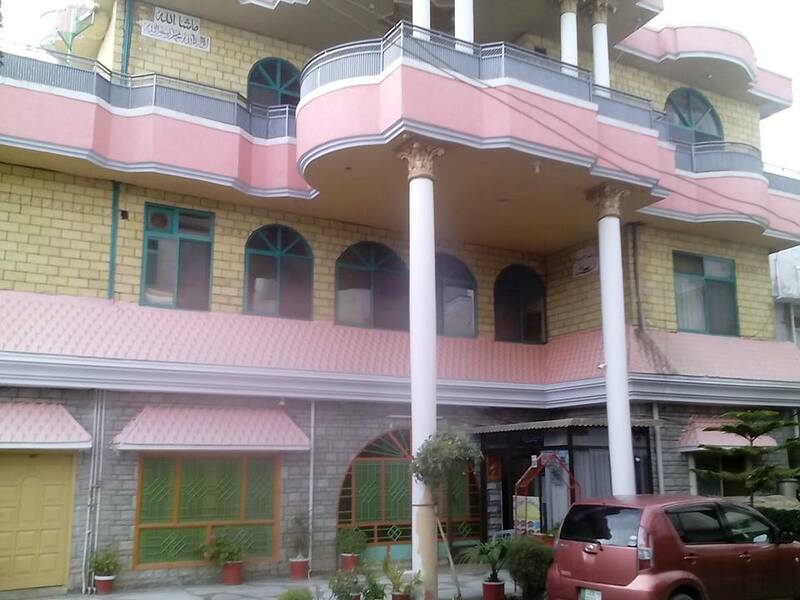 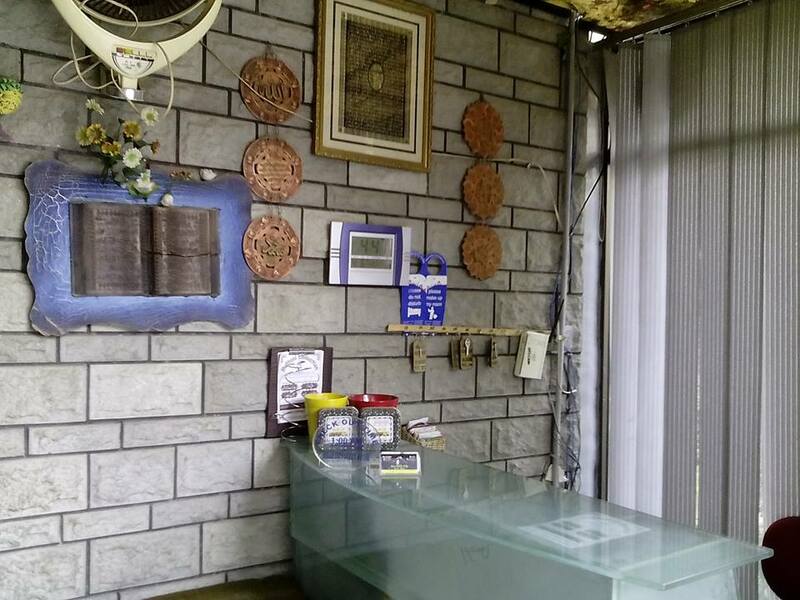 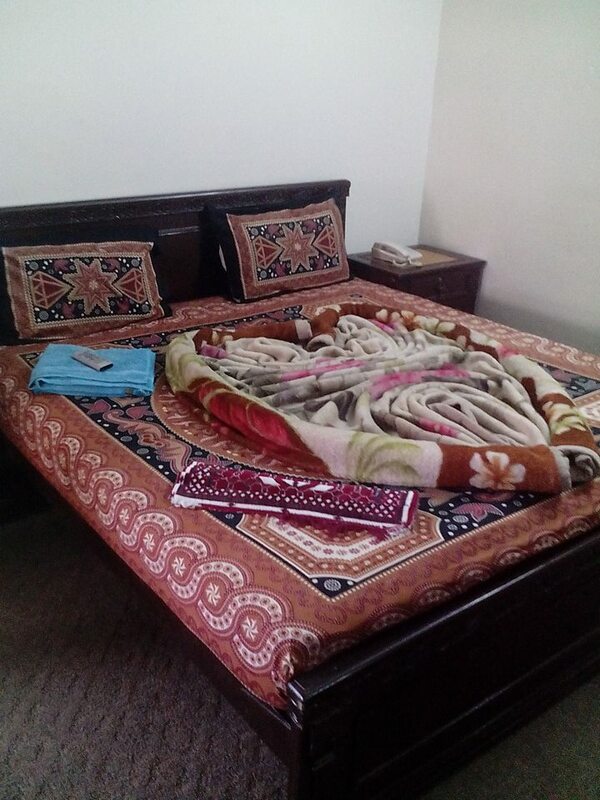 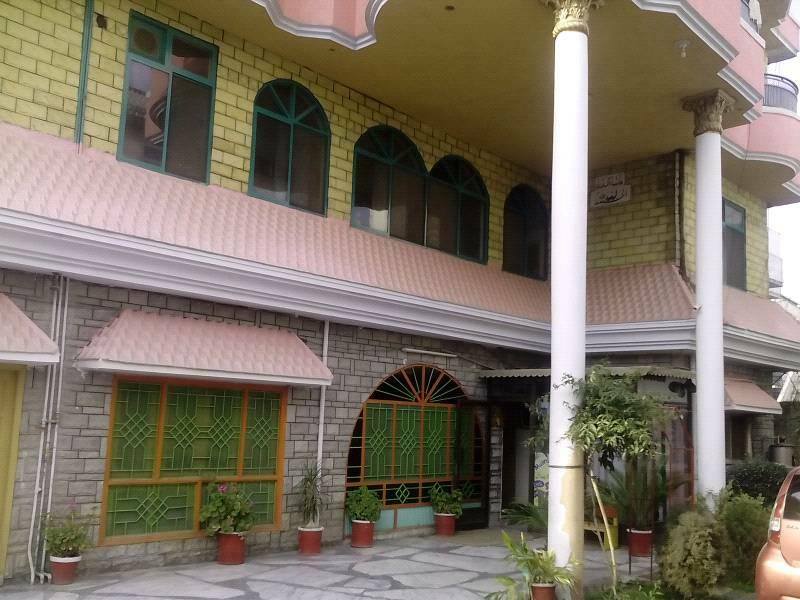 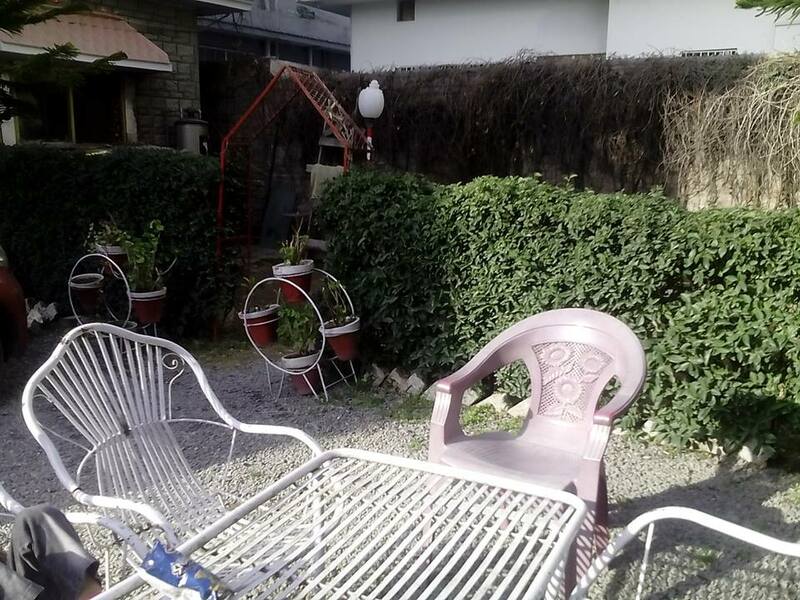 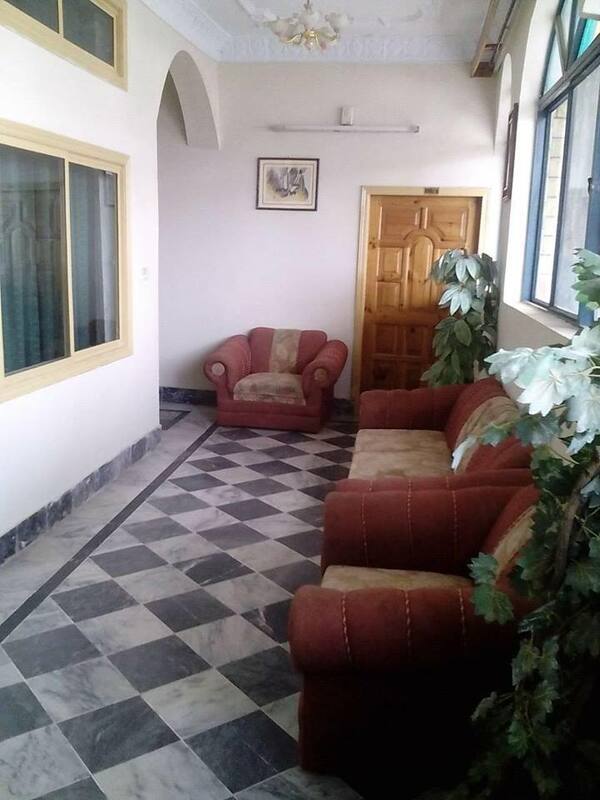 Book New Hills City Guest House Abbottabad on cheap rates | iMusafir.pk. 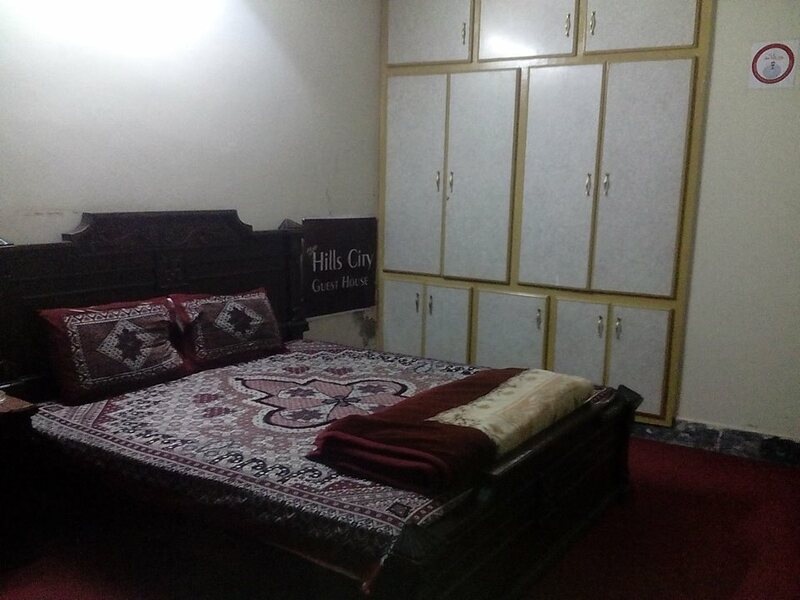 New Hills City Guest House is located at Opposite Askari Bank, Supply lalazar colony, Abbottabad, Pakistan. 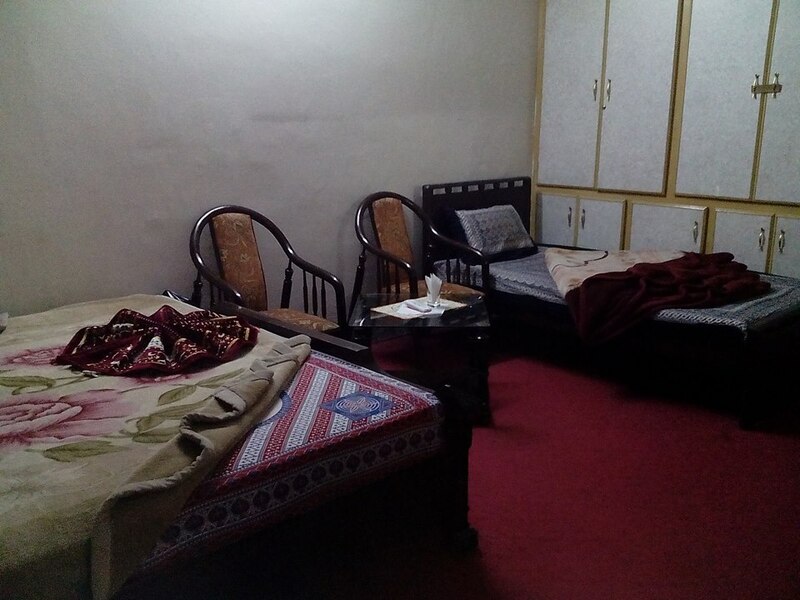 It has 9 neat and clean rooms equipped with all basic amenities. 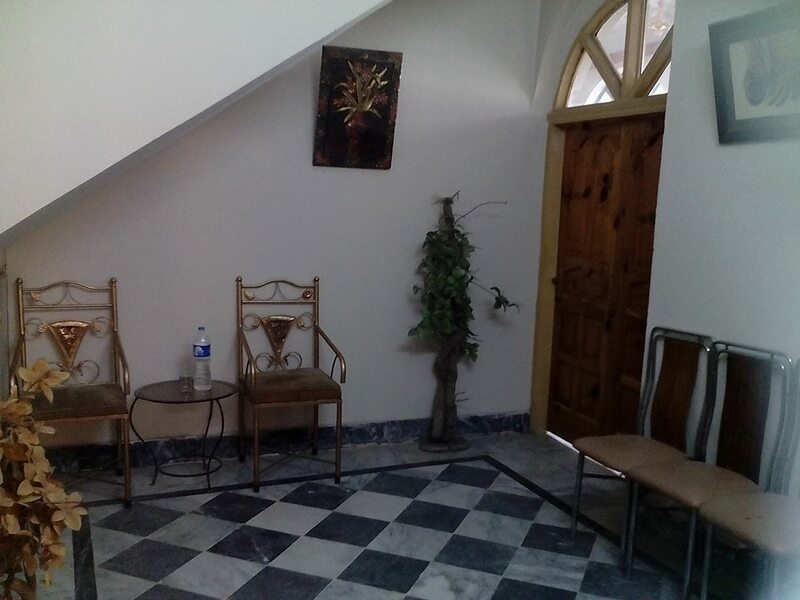 Free WiFi is available throughout the premises. 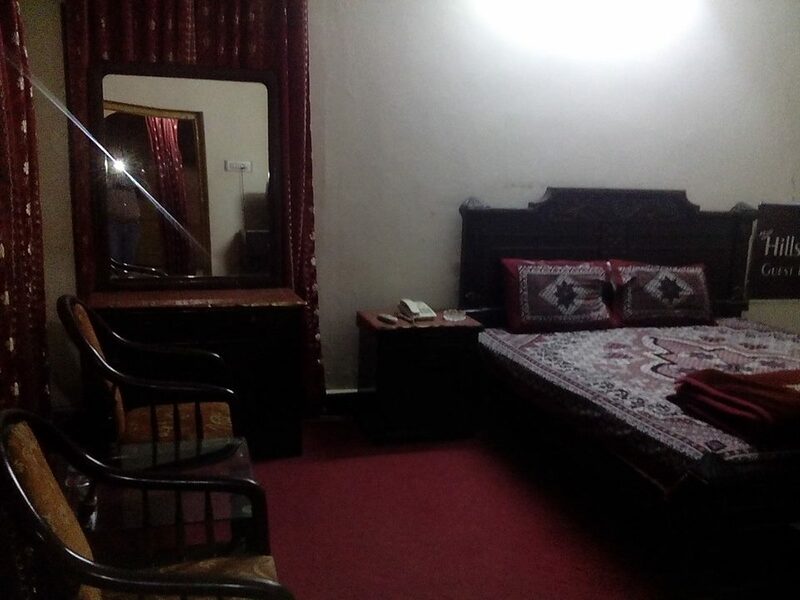 The rooms are built with en-suite bathrooms and some of the rooms are designed with carpet flooring while a few of the rooms are tiled. 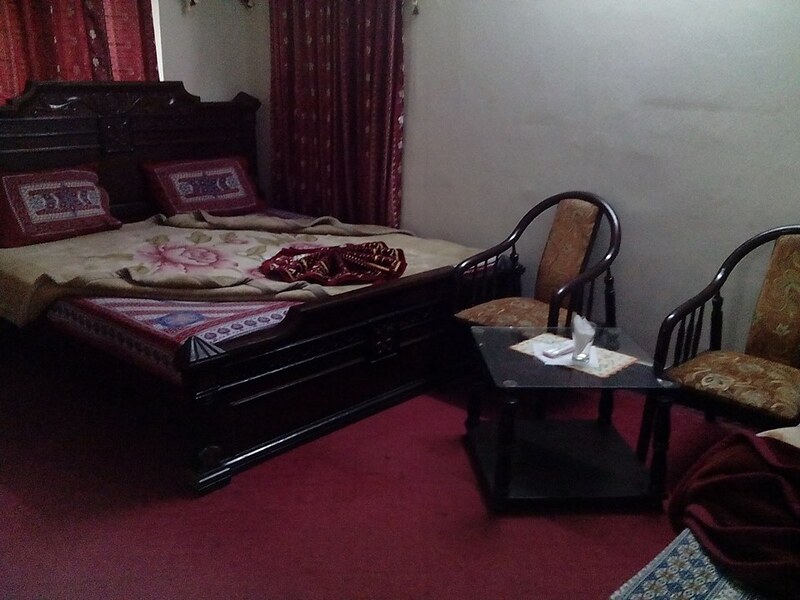 Each room features a T.V with satellite channels and complimentary toiletries.